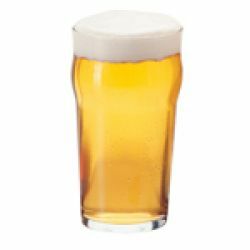 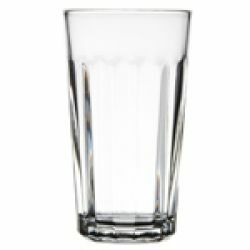 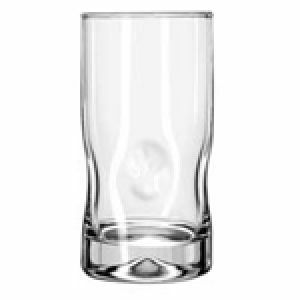 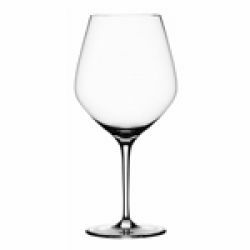 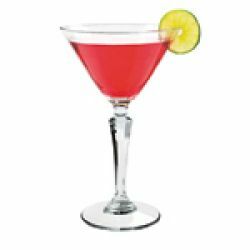 From water glasses and wine glasses to beer and cocktail glasses, there is a huge variety of glassware to choose from. 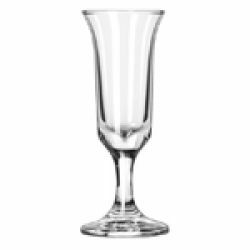 Novelty glasses are unique items likely to draw looks and dessert glasses are ideal for serving that mousse or pudding. 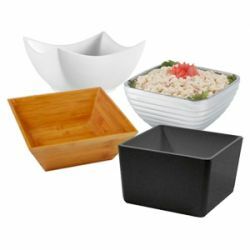 When you need to bring menu items out to customers or guests, or you need to have the perfect presentation of your culinary creations in the banquet line or at your catering event, you should use the best in serving and display ware. 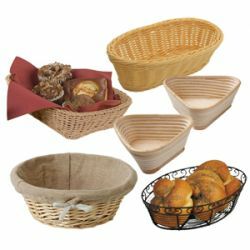 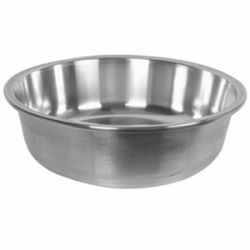 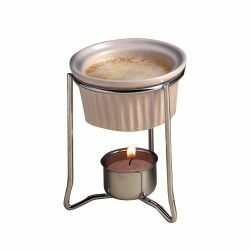 From baskets and platters to bowls, made from materials including metal, plastic, glass, ceramic, and wood, find them here. 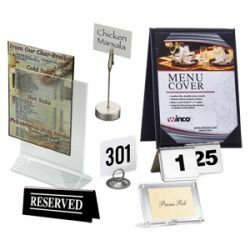 Your dining room and table decor can have a positive or negative impact on your customers' experience and ultimately on your brand. 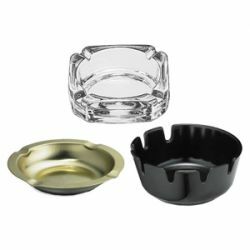 Whether you have a unique coffee shop, pizza parlor, or fine dining restaurant, you will need the right tabletop items to match the vibe or ambience you are trying to create. 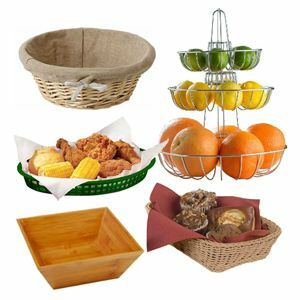 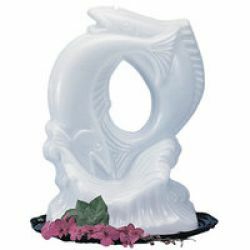 Even a banquet facility or catering operation needs the right display and decor items. 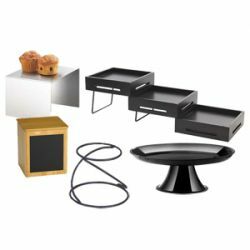 From candles and bud vases to display risers and tabletop signage, find the ideal products to enhance the dining experience. 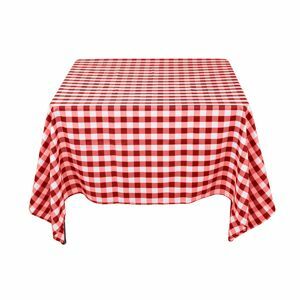 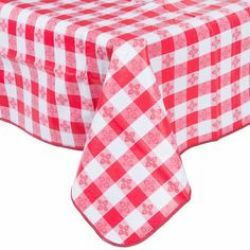 Many tabletops can use a little extra touch, such as an appealing table cover or even a protective one. 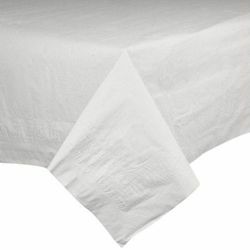 From linen, cloth, and plastics to paper and tissue, we carry a variety of colorful, durable, and stylish linens and table covers. 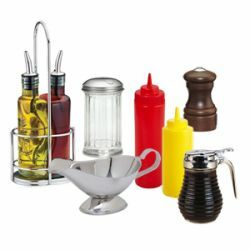 It does not matter if you run an upscale, sit-down restaurant or a fast-casual dining establishment, or even a concession stand or catering business, you will require some kind of containers and/or holders for condiments. 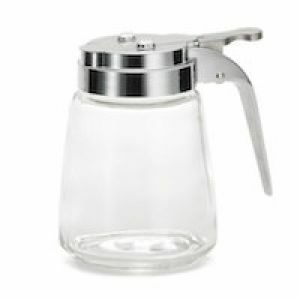 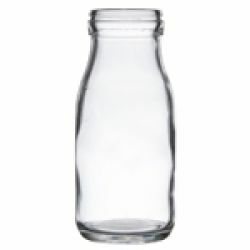 Whether it be finely grated parmesan cheese, sriracha sauce, turkey gravy, or real maple syrup, we have the bottle, shaker, boat, or dispenser that you need. 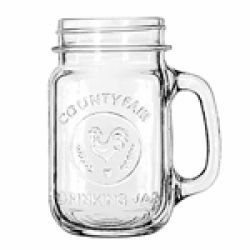 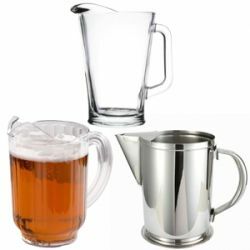 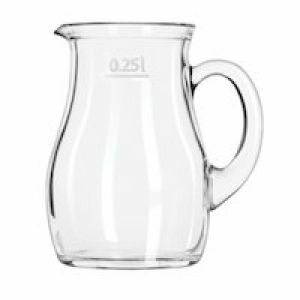 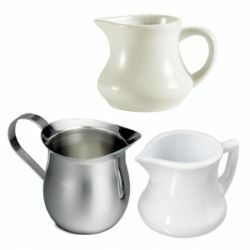 From pitchers for water, soda, beer, and juice to coffee decanters and teapots, you will find all of the service supplies you need to bring your beverages to your dinner tables and buffet displays. 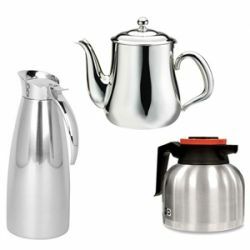 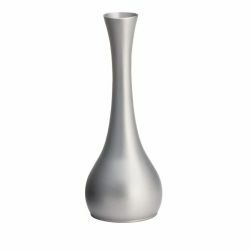 Available in a variety of materials including glass, ceramic, stainless steel. 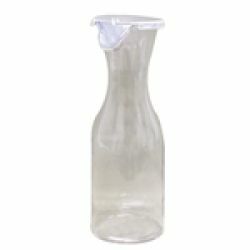 Those accessories that enhance the dining experience in some cases are necessary additions to your dining room tables. 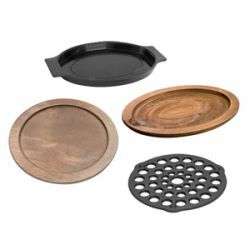 From placemats and nutcrackers to bread board servers, coasters and ashtrays, you can find so many different tabletop accessories here. 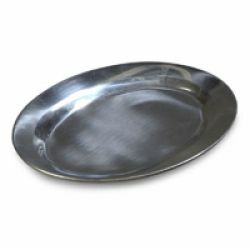 Oven to Table Items include any dish, platter or other serving ware that can be used as both a cooking container in the oven and a serving platter on the customer table. 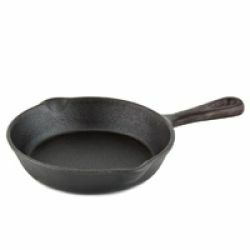 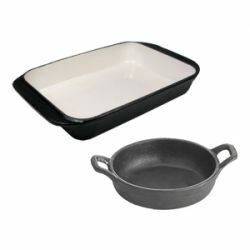 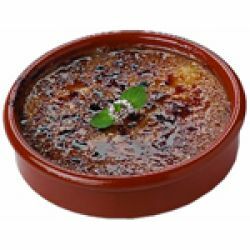 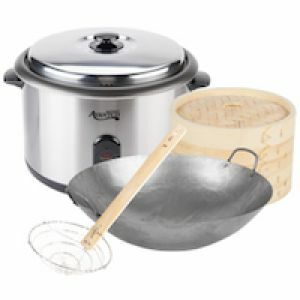 From au gratin dishes and fajita sizzle platters to cast iron servingware, browse our selection. 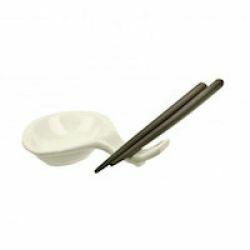 From sake to sushi, you need the proper tabletop serving supplies to present your Asian menu items. 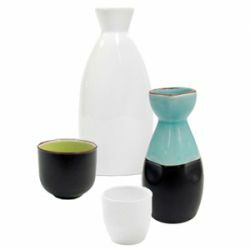 Sake cups and bottles in a variety of styles. 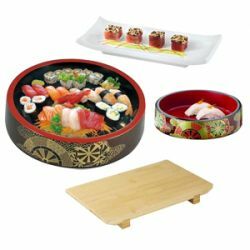 Bento boxes and other sushi servingware items are available. 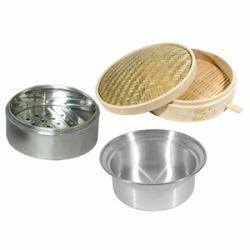 Even chopsticks and bamboo steamers for that authentic experience. 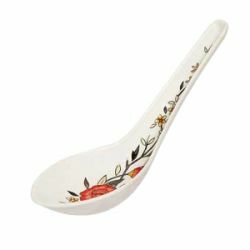 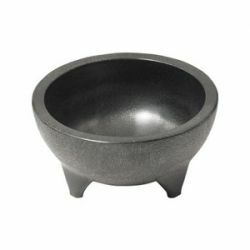 If you are looking for items to use on the table that enhance the ambience of your Mexican menu items or dining experience, consider these Mexican Cooking and Serving Supplies. 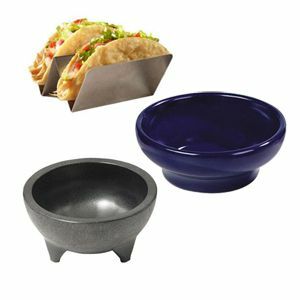 From salsa to tacos, present your Mexican food with style. 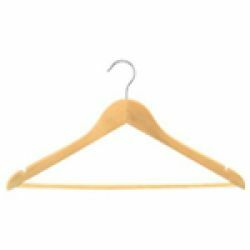 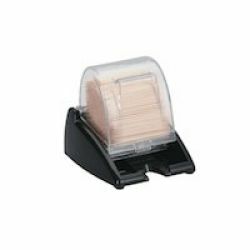 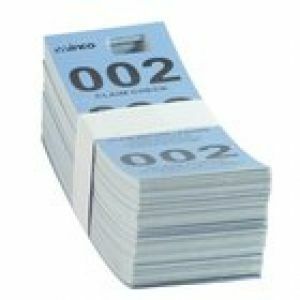 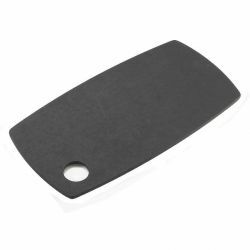 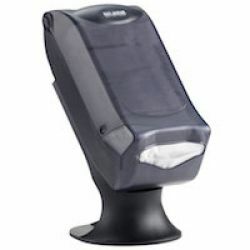 We offer a variety of coatroom supplies for your restaurant, including wood hangers and coat check tickets and tags. 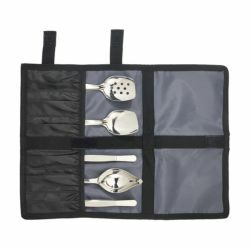 Provide your guests with comfort and piece of mind with a coatroom service. 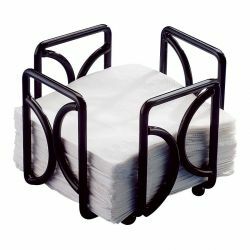 If you operate a foodservice establishment with any kind of dining room, a catering service or banquet facility, or perhaps a hotel with room service, you will require a wide variety of tabletop supplies. 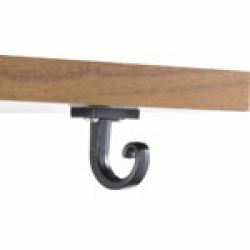 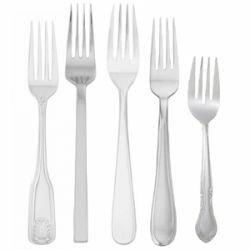 From dinnerware, flatware and beverageware to display products to showcase your menu items, and decorative items to create that perfect atmosphere, RestaurantSupply.com offers products in all of these categories and more. 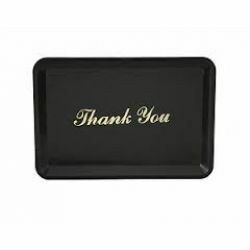 Anything that might add to the dining experience of your guests, from the menu holder to the check presentation, you are likely to find it here. 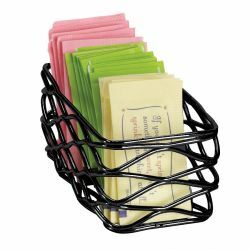 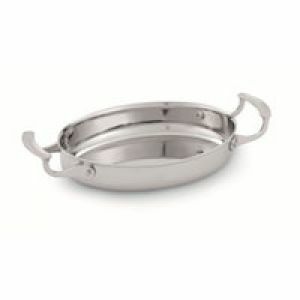 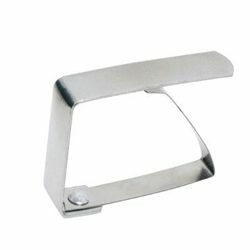 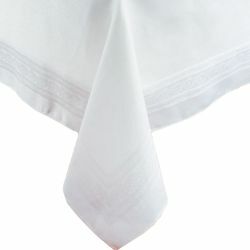 Are you looking for an elegant napkin holder for your guest tables or a durable, utilitarian one? 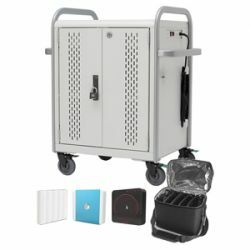 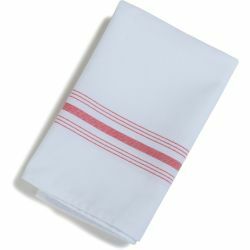 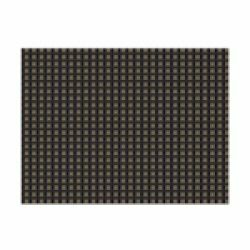 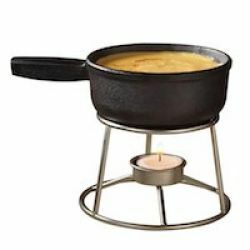 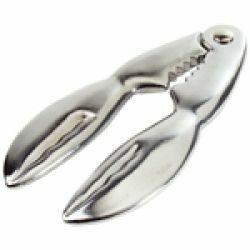 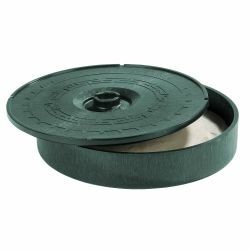 RestaurantSupply.com has both types and more. 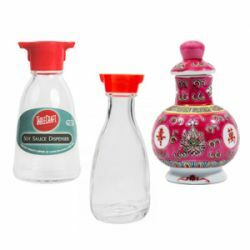 Maybe its time to replace the current sets of salt and pepper shakers you have at every table or maybe one too many shakers no longer has a partner. 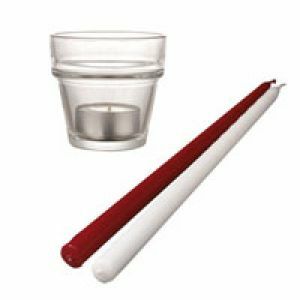 Check out the huge selection of matching shakers, available in so many styles that you are bound to find the one that matches your operation's theme or tabletop ambience. 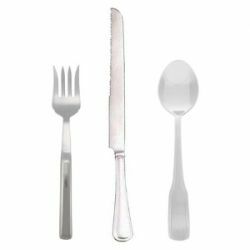 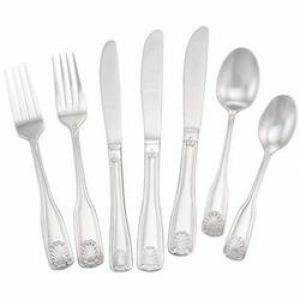 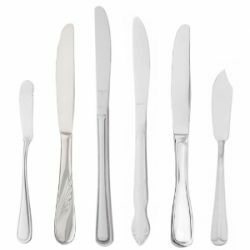 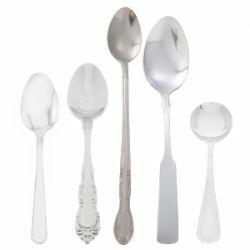 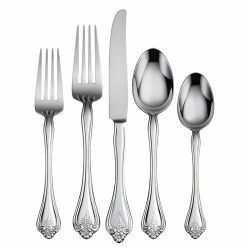 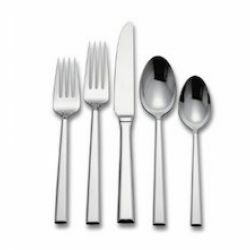 Stainless steel flatware sets that are both durable and stylish. 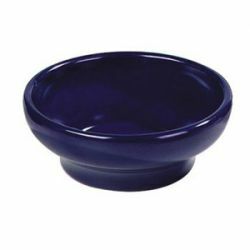 China or melamine dinnerware in so many patterns and colors. 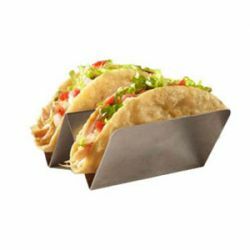 Sizzler plates ready to load up. 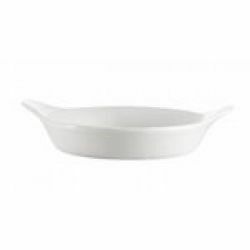 Hefty, oven-safe, fluted ramekins. 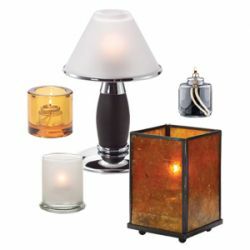 Warm, glowing lamps and candles. 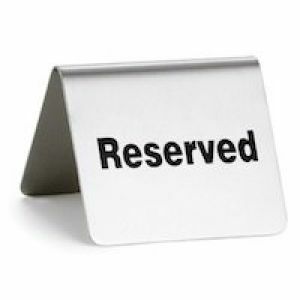 Versatile tabletop signage for drink and menu specials, and so much more. 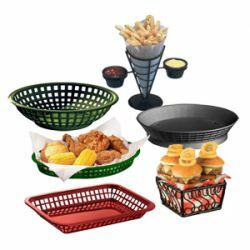 Let the design of the dining experience entirely complement the colors, textures, and tastes of your culinary creations so that your customers enjoy every delightful sensation, pleasing the palate, the eye, and the spirit. 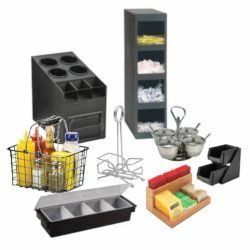 If you have any questions about specific products or are looking for something in particular, contact a RestaurantSupply.com customer team member at 1-855-838-1010 and they will do their best to help you find what you need.